For more information about Dentistry at UCAM Universidad Catolica De Murcia, please visit the webpage using the button above. One of the distinctive features of the Degree in Dentistry in UCAM is that it offers innovative subjects such as Dentistry and Dietetics, Dentistry and Sport or Management and Planning of Dentistry Surgery, those of which open new professional development for the graduates. Besides that, you will have the guidance of teachers involved 100% with your, as well as fully-equipped facilities, such as the Dentistry Surgery. 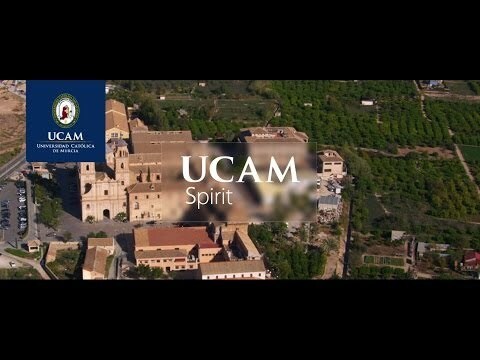 Study in Spain at UCAM offers you a quality academic program focused on your future professional success from day one. Our Bachelor in Dentistry offer contact with the real profession, due to multiple clinical internship hours.